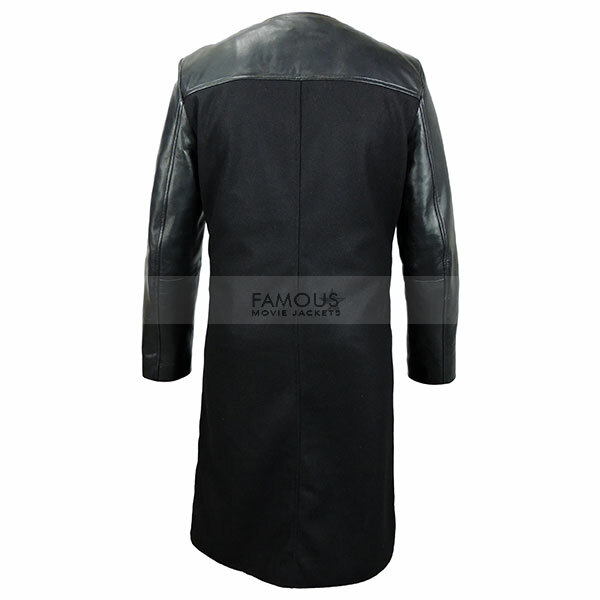 Get over from those trendy style Farscape John Crichton Trench Coat people because the world is changing era is changing source of attraction is changing and the most important thing interests or people are changing day by day even with time. Open eyes are just in need of new things to wear and thursty souls are getting despo for them. You must be the one of those of whom I am talking about. 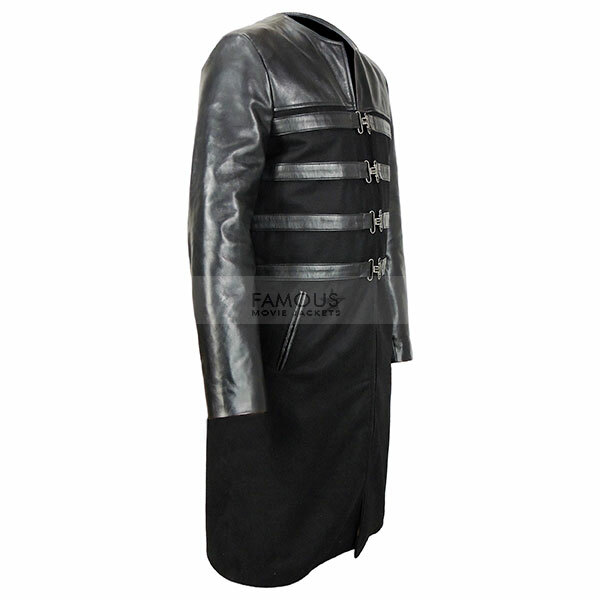 So to remove your thurst and to open catch your eye balls out once again we presents John Crichton Ben Browder Coat Which is a new and a top class fashion made for your dynamic looks in seconds.Its top quality made with long styled and luxurious to wear. i watch TV Series & inspired from the personality of Ben Browder so i purchase this John Crichton Costume from here and i am very satisfied costumer of famus movie jackets. I got it a week ago and frankly saying its awesome replica and I am proud to have Ben Browder Costume in my wardrobe loved to get this piece from famous movie jackets.Thanks!! this Ben Browder Costume is one of the finest thing that i am purchase from here i give 10 out of 9 to this site to give me such a great thing. 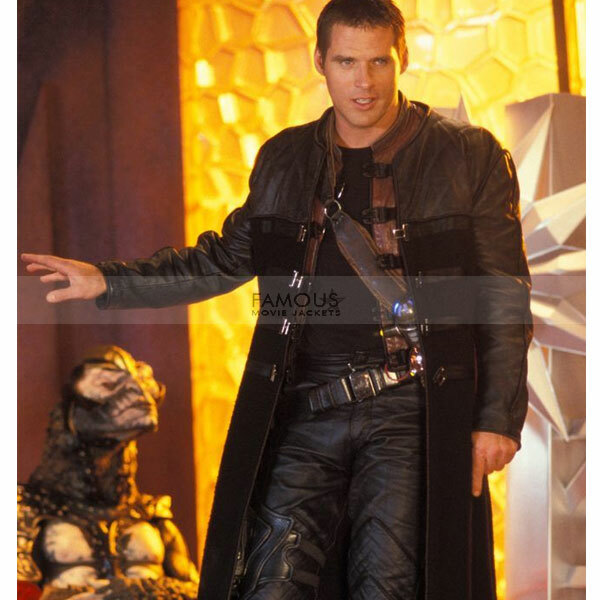 i order this farscape coat last week & my order ready to deliver i am very dispirit to wear to this Costume. This John Crichton Coat is really inspire me very much no outfit take place of it so it take place of my wardrobe but i have a issue that the delivery of my order is little bit. I love this coat it fits on me perfectly and it’s warm very much, no outfit can’t beat the quality and price of it. one thing i like that the costumer service, it very good and fast. best of luck guys. Bought this coat and vest both last month and my order arrive 1 day late but i say its a great deal with you because of the quality and comfort of this outfit the design is 100% match to the original thanks to you guys for quality work. ubi i farscape mea haec tunica talari Puto ante emere non possit quia ego bonus sum in meo accepi picturae sed admirationem magis respicere bonum est imago, et nunc ego loquar me amico jacket buy de hic. Yeah this is a good outfit. No complaints from you guys. The color and style is better than any other coat and I like it. but little bit issue regarding to size but its not a big problem to me i adjust with it. quality in material is good but stitching is not well as compared to last one i brought from here, but no issue i brought new one kindly check the stitching quality. yesterday is my birthday and my elder given to me this coat as a gift for parties and friend gathering i like long coat because i have good height and body gesture, no doubt i will look awesome in that outfit. i have many coat but this one is most important because this one is purchased by my dad he pay for it i want it for months but some reason i never purchase but right it handed to me. 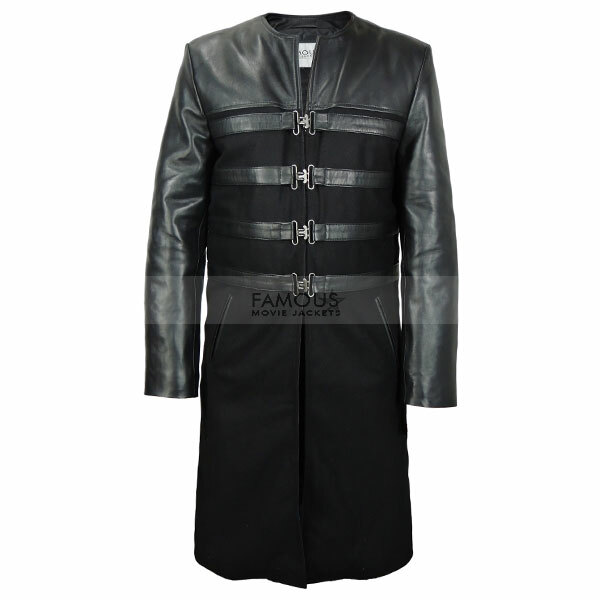 remembering this Farscape coat for a long time i thought it when i need some purchasing i must buy it last month i bought it because my previous jacket is now not able to wear, i got my item and it’s good experience.